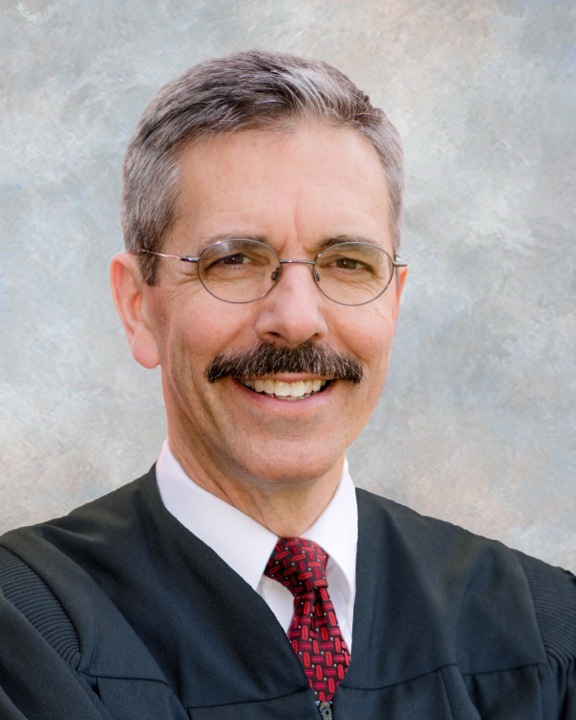 Michael A. Bonfiglio became the 6th judge elected to the Sylvania Municipal Court bench, and his term began on January 1, 2018. Judge Bonfiglio was born in Toledo, Ohio; graduated from Howland High School in Warren, Ohio, in 1973; obtained a B.S. in Education from Bowling Green State University in 1977; and graduated with honors from the University of Toledo College of Law in 1985. Judge Bonfiglio began his law career in 1985 with John R. Wanick & Associates, focusing on criminal defense, probate and general practice. From 1987 – 1988 Judge Bonfiglio was employed as an Assistant Prosecutor in the Criminal Felony Division of the Lucas County Prosecutor’s Office. In 1988 Judge Bonfiglio began his employment with the firm of Connelly, Soutar & Jackson; became a partner in 1992; and remained with the firm until 2010, concentrating in medical malpractice and personal injury litigation. From 2010 through 2017 Judge Bonfiglio was employed as Bar Counsel for the Toledo Bar Association, where his practice consisted of the investigation and prosecution of attorneys who committed ethical violations. Judge Bonfiglio was admitted to the Ohio Bar in 1985; to the United States District Court, Northern District of Ohio, in 1986; to the United States Court of Appeals, Sixth Circuit, in 1994; to the United States District Courts, Eastern District and Western District, in 1996; and to the United States Supreme Court in 2009. Judge Bonfiglio and his wife are the proud parents of two wonderful children, and he is passionate about family, the New York Yankees, and The Ohio State University Buckeyes.